The word “abide” has been heavy on my heart this past year. I hear His Spirit whisper “abide in me child,” in the stillness of the morning, He shouts it in the chaos of a busy day, and gently answers my prayers at night with this one, simple word. I hear it so much I’ve even considered tattooing it on my wrist…something I would have never considered doing in the past. When I dream and contemplate starting my own counseling practice, I visualize beautiful and simple business cards with this word prominently placed in the center. God, you ask me to abide in you…please reveal the true meaning of this request! Googling “Abide” This is what you will find: To rest or dwell; to remain. Part of my heart belongs to a small town in the mountains of North Carolina. It is there that I feel most like myself, it is there that my mind and my heart are able to slow down and rest. I would live there if I could. I would dwell and remain there…I would abide. 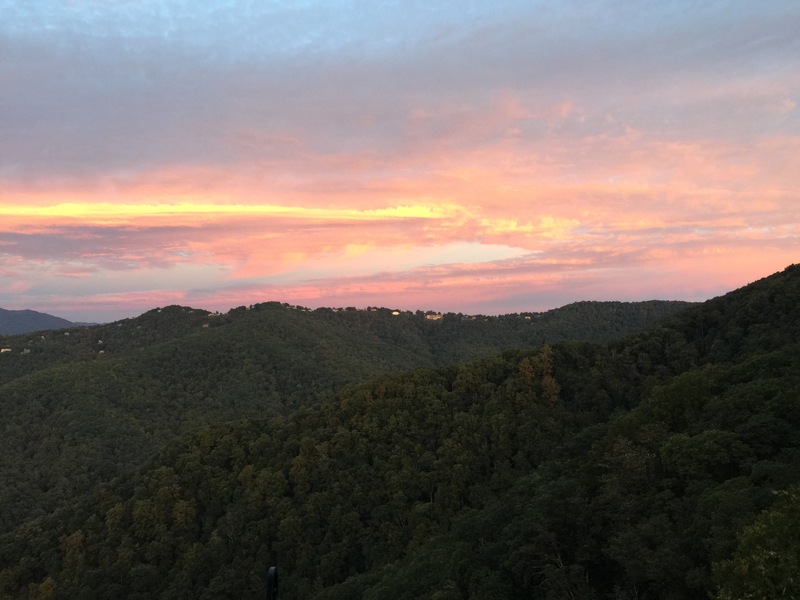 I believe that God spent a little extra time making the mountains…it seems to me that their extravagant beauty must have required special attention. He wants us to be in awe of His handiwork, the array of deep colors we witness in the fall as the weather changes, the peaceful sound of the river flowing through the gorge, the crispness of the air that welcomes a deep and much need breath. 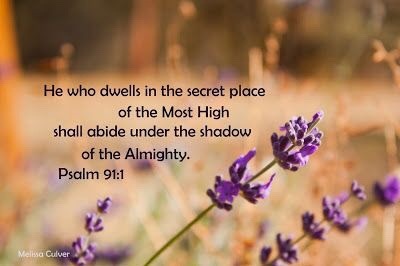 Lord, help me to find rest and peace in your presence today. Keep teaching me how to abide.